Bottling and labeling at the Old Forester Distillery on Whiskey Row in Louisville, Kentucky. 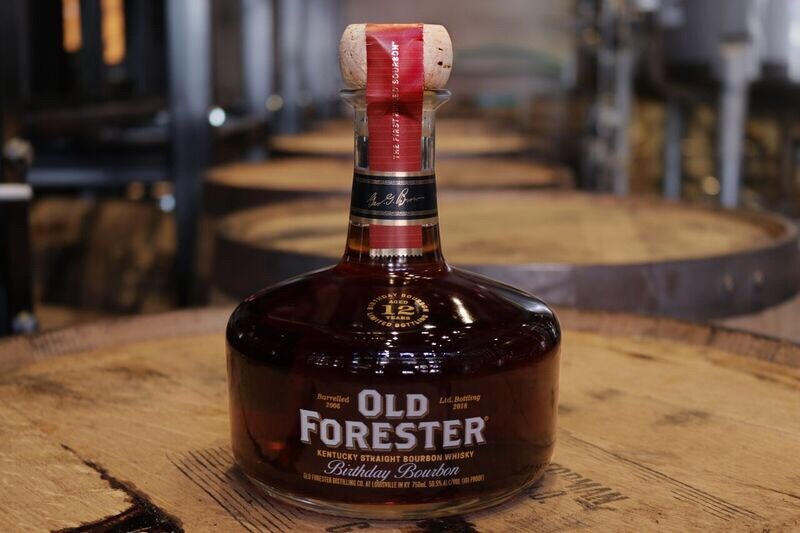 The new batch of Old Forester Birthday Bourbon is on its way to retailers, and 2018’s release will see the highest proof to date. The 2018 vintage is made up of 120 barrels that created about 2,400 six-bottle cases of finished product, at 101 proof. All Birthday Bourbon releases are small batches made entirely from a single day’s production, and aged around 12 years. 2018’s release, distilled on June 9, 2006, matured in two locations: the third floor, northwest side of Warehouse J, and the third floor, northwest side of Warehouse I. And at 101, it’s the highest proof in the series’ 18 years of history. 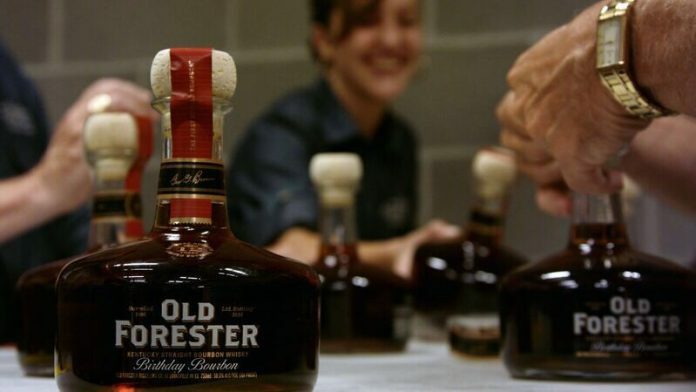 Old Forester Master Taster Jackie Zykan, who selected this year’s vintage along with Master Distiller Chris Morris, teased the announcement this morning on Instagram. It’s that time again! @oldforester birthday bourbon is a month away from release! We spoke with her this morning about Birthday Bourbon, and what led them to select this particular batch for 2018. 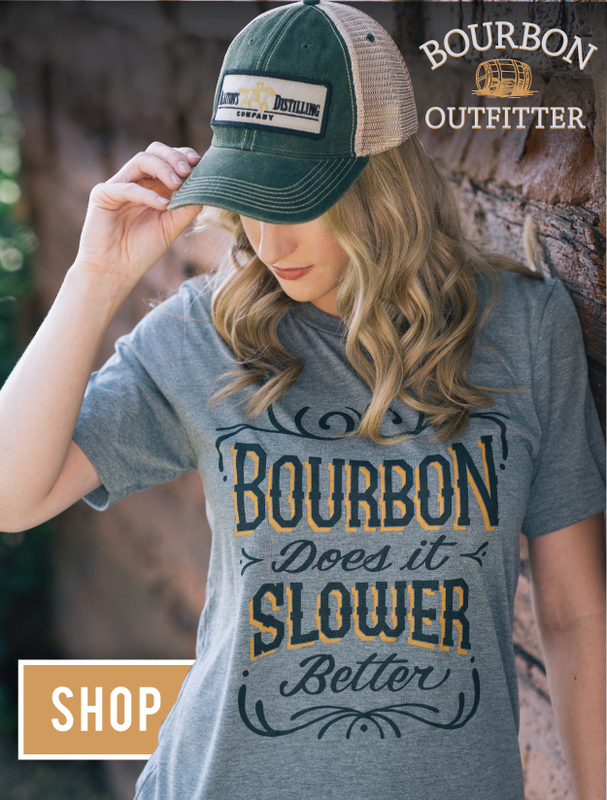 Every release of Birthday Bourbon, or OFBB as it’s colloquially known, has some special tag to it, from the year they released two proof points after a bit of a mix-up, to the year when the batch’s fermentation process was interrupted after a squirrel shorted out power to the distillery. This year’s decisive force was something more direct: taste. Old Forester describes this year’s batch as having a rich mahogany color (no leather-bound books), with cherry cobbler and herbal lemon tea on the nose. On the palate, they describe sweetness that brightens with lemon honey and more of that cherry cobbler. The finish is said to be long, drying, and full of herbal lemon honey sweetness. Old Forester Birthday Bourbon 2018 will be on shelves around September 2, to coincide with the birthday of founder George Garvin Brown. It’s slated to retail just shy of $100. We’ll be taking a look at this year’s vintage when we have samples in hand, so keep an eye on our Instagram feed for more.